Many people who lost teeth didn’t realize just how much of a difference dentures would make in their lives. They thought that dentures might be better than having unhealthy or damaged teeth. And that’s correct–dentures can be better than unhealthy teeth. But dentures are a far from ideal solution when it comes to replacing your teeth. 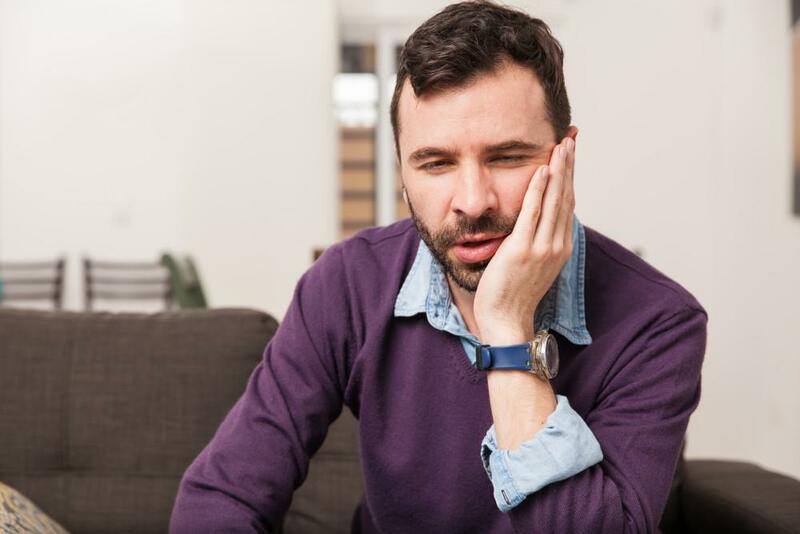 Many people don’t realize just how bad dentures are until they’ve had them for a while. Then they realize that dentures may cause problems. Fortunately, dentures can overcome the shortcomings of dentures and restore your mouth so that you can enjoy a better life. Here are a few of the ways that dental implants can make your life better than dentures do. Teeth are naturally great at biting and chewing. Firmly anchored in the bones, teeth can grip, tear, cut, and grind food. However, dentures aren’t great at most of these functions. Dentures can somewhat grind food, but they are bad at gripping, tearing, and cutting. This makes many foods difficult to eat. Sometimes, people find that foods just aren’t worth the trouble, and they give up some of the harder to eat foods. Unfortunately, that means giving up some of the healthiest and most flavorful foods, including fresh vegetables and meats. Instead, people tend to consume more processed foods. These foods are higher in sugar and salt, and lower in nutrients. They also tend to be less flavorful, causing people to enjoy their foods less. 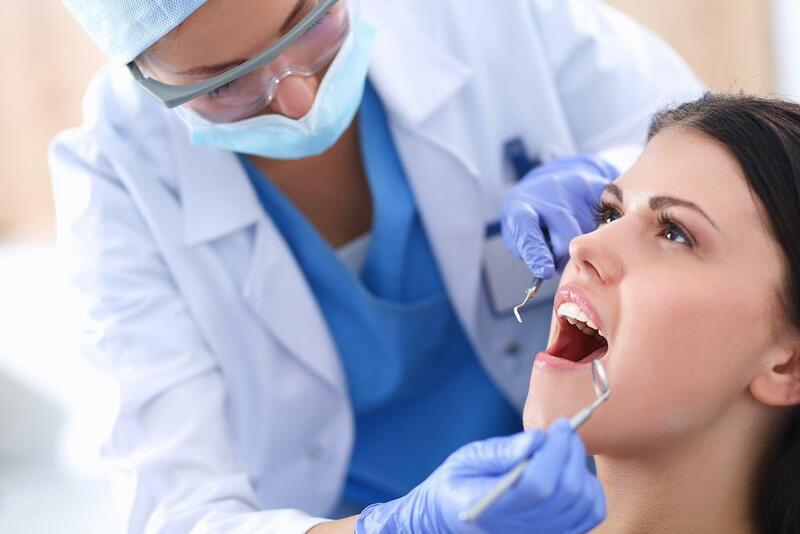 Dental implants restore the full function of your teeth. This lets you eat all your favorite foods normally. You can enjoy food again. Diet changes related to dentures can lead to health problems. People give up fresh fruits, vegetables, and lean meats in favor of processed foods high in fat and sugar but low in nutrients. As a result, people can experience many health problems. People with dentures can experience weight gain because they’re eating more fat and sugar than in the past. On the other hand, they may also experience weight loss because they’re less interested in food. And whether they gain or lose weight, they may experience malnutrition. Dental implants let you eat a normal, healthy diet so you can control your weight and get the nutrients your body needs to get and stay healthy. Dentures are not compatible with a dynamic lifestyle. There are too many situations where they can become a drag on your ability to live a fast-paced, high-energy lifestyle. Dentures take extra time to get ready for bed in the evening and extra time to get ready in the morning. They also take more care to clean and maintain whenever you eat. Plus, dentures can limit you when you go out to eat. Every time, you have to carefully consider the menu to make sure there’s actually something you can eat without embarrassment or taking too much time. And for many people, especially those with partial dentures, it’s necessary to take dentures out to eat, which makes it more likely that you’ll accidentally leave your dentures behind. Plus there are many activities that can lead to denture loss. Skydiving, riding a motorcycle, or going to the amusement park can all be activities where you’ll lose your dentures. Even loud talking and laughing can lead to denture loss. If you want to enjoy these activities, it’s better to have dental implants than dentures. Dental implants stay in place and can help you to enjoy a more highly active lifestyle. 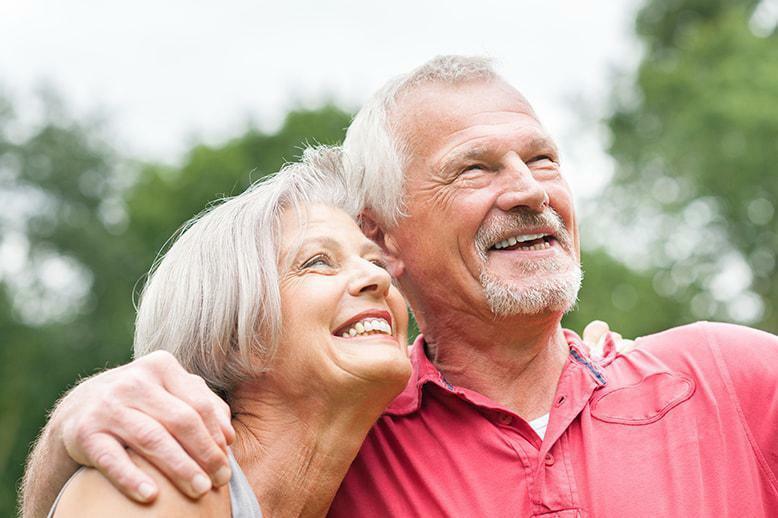 Implant-supported dentures are a great option for people who enjoy an active lifestyle. Many people with dentures are unhappy with the way they look. Dentures can look fake because they’re often made with materials that don’t mimic natural tooth material. Plus, with their ability to end up out of place, it can make people uncertain about the appearance of their smile. This can make you less likely to smile. And being less likely to smile can interfere with your personal relationships with people because it can interfere with nonverbal communication. Plus, since smiling can make you happier, not smiling can mean you’re likely to experience more lower moods as well. But with dental implants, you can know that your smile is going to look good. 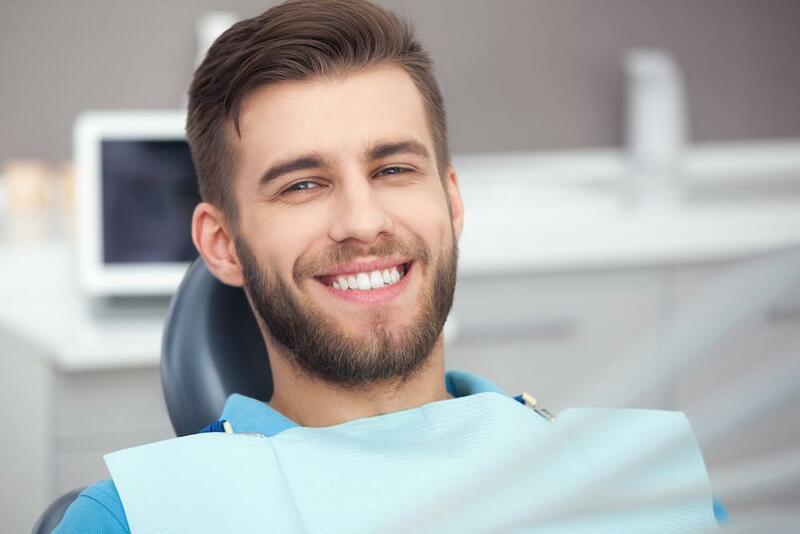 We use the highest quality cosmetic dentistry materials for our dental implant restorations, and you will always know that your smile is in place where it’s supposed to be. That lets you smile with confidence. You don’t have to give up enjoying life to its fullest because you’ve lost one or more teeth. 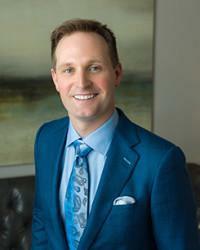 With dental implants, you can restore your smile to its full function and beauty–and enjoy a full life.  If you want to learn the benefits of dental implants in Houston, please call 832-610-3123 today for an appointment with implant dentist Dr. Scott Young, Purveyor of Fine Dentistry in The Woodlands, TX.